No beat is safe from Wrek and this time, he brought Bernz along for an all new freestyle. For week two of Wrek’s freestyle series, the ¡MAYDAY! frontmen trade speedy verses over Schoolboy Q’s hazy “Hands On The Wheel” for a Strange Music remix that will have you chillin’ with the clouds above. 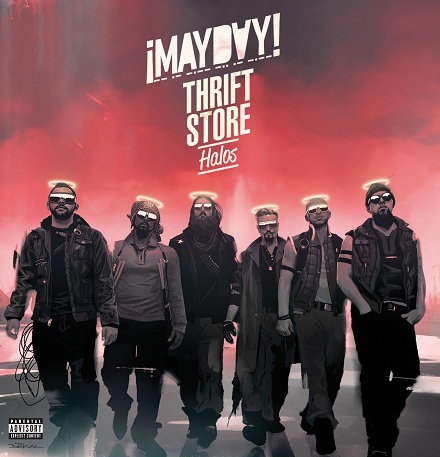 With Thrift Store Halos officially out, it’s a celebration for ¡MAYDAY! so grab a hold of the wheel and let it ride. Check back next week for an all new freestyle from Wrekonize. What did you think of the new freestyle? Who else do you want to hear on Wrek’s freestyles?